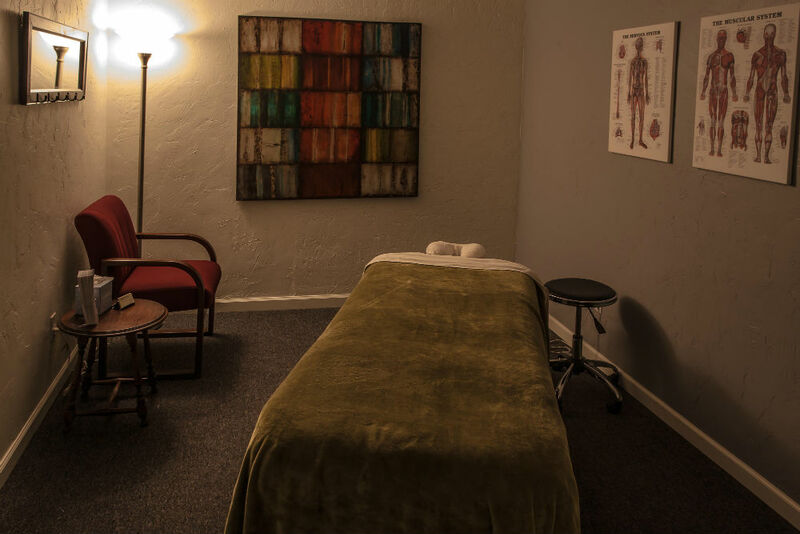 Massage therapy focuses on soft tissue -- muscles, tendons, ligaments, and fascia -- for increased healing, enhanced function of the body, the promotion of well-being, and relaxation. Even though chiropractic works on the hard tissue and massage works on the soft, the two modalities are complementary. Because of muscle memory, the soft tissue surrounding a misaligned vertebra, for example, seeks to retain that misalignment because this requires less work than that required for the soft tissue to learn a new alignment. Therefore, when a chiropractic adjustment changes the alignment of the vertebrae, the surrounding muscles will try to pull them back into the equilibrium condition -- the misalignment. Coordinating a massage treatment with a chiropractic adjustment can aid in retraining the muscles. Softening the muscles and their attaching tendons allows them to better conform to the new alignment. Allowing both systems to readjust to a new equilibrium together is more efficient than expecting one on its own to remake the whole. Chiropractic and massage therapies are wonderfully complementary and each enhances the effects of the other.